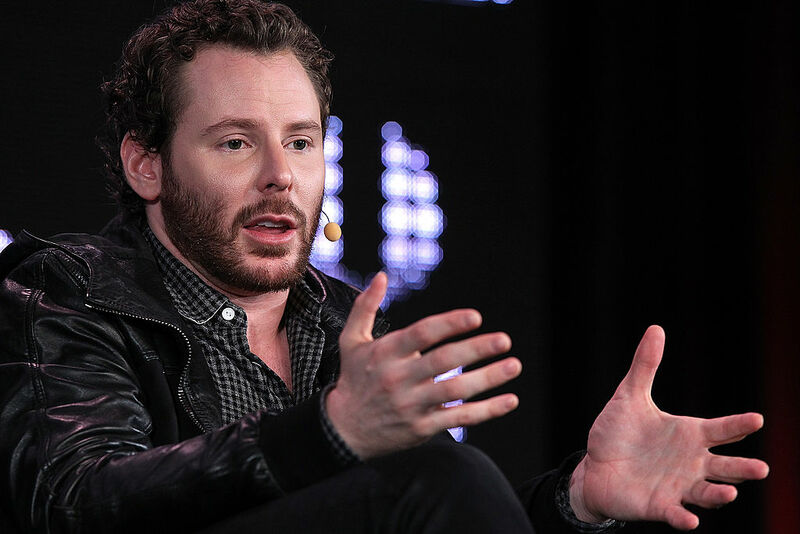 Entrepreneur Sean Parker learned firsthand what it's like to run afoul of the entertainment industry with his Napster music downloading service back in the early 2000s. That had him faced off against people in the music industry, but his new idea is a streaming service called Screening Room, which would allow users to watch movies in their homes during their theatrical runs. Unlike with Napster, this time around Parker had plenty of industry figures on his side, but Hollywood still isn't completely on board with his ideas, according to a recent Business Insider report. If Screening Room ever becomes a reality, users will be able to stream films from their homes at $50 a pop. Parker has the support of such industry stalwarts like Steven Spielberg, Ron Howard, J.J. Abrams, and Peter Jackson, but other equally important figures within the industry – such as Christopher Nolan and James Cameron – are strongly opposed, on the grounds that it compromises the already besieged theatrical experience even further. That reality seems to have possibly fizzled out, though, thanks to the movie industry's inability to reach a mutually satisfactory agreement on the all-important "PVOD window." PVOD stands for Premium Video On Demand, and the PVOD window refers to the time between new releases' theatrical exhibitions and when they become available on streaming services like Netflix or Hulu. Parker and other entrepreneurs behind Screening Room would want this window to overlap with major theatrical releases, while exhibitors tend to be opposed to this idea. Another obstacle is the big potential for piracy – if users of a widely available streaming service can see current theatrical releases in their homes, dependable security measures would have to be developed in order to get already reluctant exhibitors to sign on to any future agreement. Other companies, like Fox and Warner Bros., as well as Apple with iTunes, have been interested in offering their own PVOD services, with Fox and WB reportedly floating $30 rentals for films that have been in theaters for at least 30 days. As of right now, though, there's only one service that's doing anything remotely comparable to what Parker wants to accomplish with Screening Room, and it's not exactly intended for general home audiences: Prima Cinema, a device that costs $35,000 up front and $500 a pop to screen movies in upscale users' home theaters. Compared to that, $50 so you don't have to go to the movie theater doesn't seem so bad.